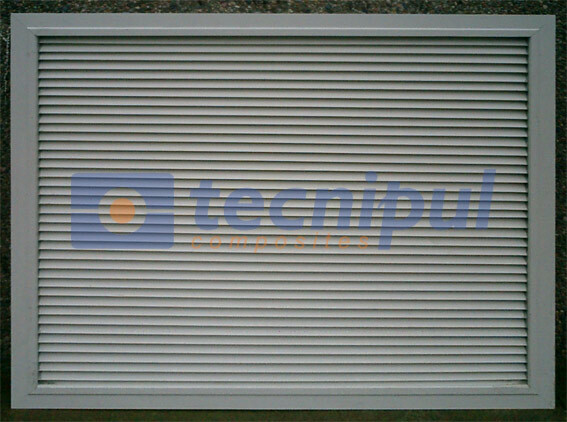 Tecnipul GRP pultruded profiles are ideal to build all kind of structures within the energy sector, i.e. 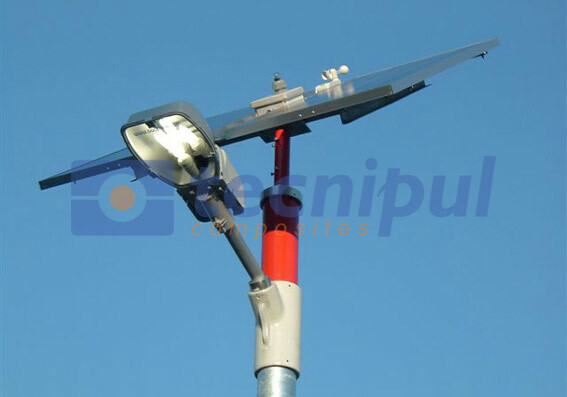 walkways, fences, supports, electrical towers, posts, electrical channels, etc. GRP has multiples properties, including resistance to corrosion, radar waves transparency, light weight products and components, easy assembly and excellent insulation properties, which enhance the safety of the facilities..